Dancers that display drive, focus, ability, and consistency in classes may be asked to join our performance teams. 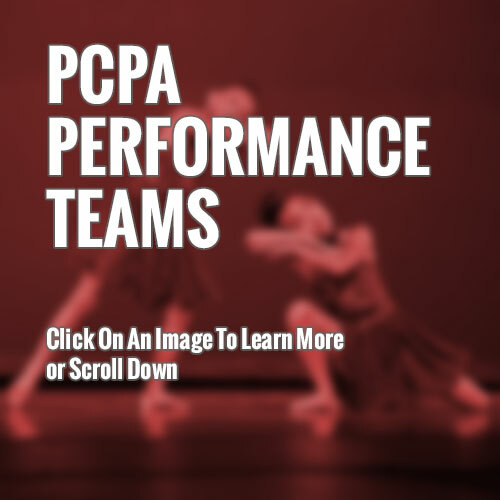 Our performance teams are part of our accelerated dance program. 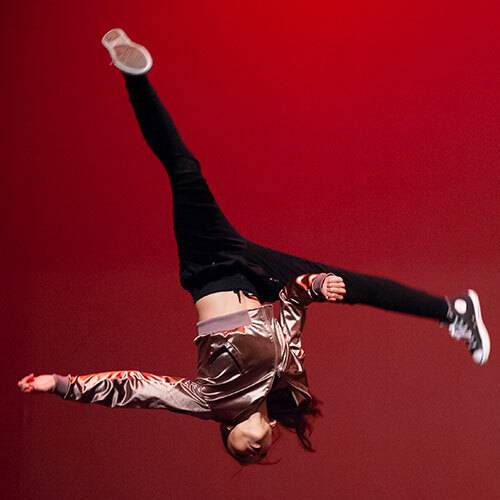 Dancers on our teams are committed to taking multiple classes per week, competing at least twice in the spring, and dancing in our annual June Recitals. Spots are limited as we are not a competition studio. Teams are set each summer and kick off their season in August. You must be able to commit to summer intensives, competitions, conventions, and our June recitals. If you and your dancer are interested in joining a team, please contact our office. We can guide you as to what you can do to be considered for team. LATEST NEWS: We will be adding two more teams for the 2019-2020 season! More details coming Summer 2019. General Commitment – Details may change from year to year but we will inform you when season starts. Must dance a minimum of 2 hours per week. Must enroll in Jr. Jazz Team Class plus one ballet class. If on multiple teams, alternate team classes do count towards your total number of classes. Attendance all year long is crucial. Too many absences may result in being dropped from team. Must be enrolled August – June each year. Team classes take July off. Required to compete in two spring competitions. Required to perform at June recitals. Priority when scheduling private lessons for extra technique work or to create a solo. Must purchase team jacket and team bag. Other items like pants, leggings, shorts, are optional. Must be available for August intensives. One weekend is mandatory, attending both weekends would be ideal. Additional fees beyond monthly tuition include competitions, conventions, costumes, and choreography fees for comp dances. Must be in dress code for specific team as well as alternate classes. Represent the studio with a strong work ethic and focus that other dancers can look up to. Set a standard and be a positive influence for other dancers at the studio. Be a role model! Must dance a minimum of three hours per week. Must enroll in jazz team class, one ballet class, and third class of your choice. Must be enrolled August – June. Team classes take July off. 1-2 years of previous hip hop experience. Must purchase team jacket and team bag. ($135) Other items like pants, leggings, shorts, are optional. Must be available for August intensives. 2018 Intensives will be 8/18 – 8/25. 8/18 intensive is optional – 8/25 intensive is mandatory. Represent the studio with a strong work ethic and focus. 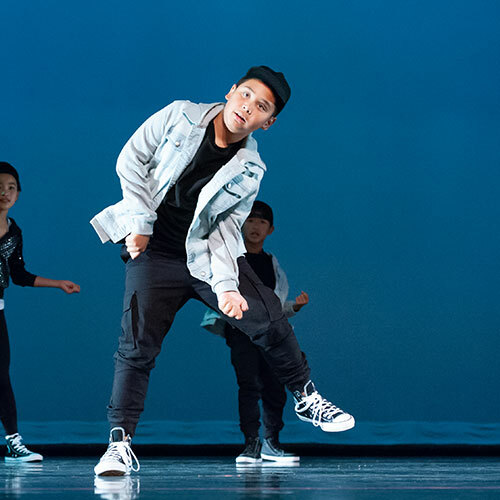 Must enroll in hip hop team class, one additional hip hop class, and third class of your choice. Must be in Ballet III to qualify. Must enroll in lyrical team class, one ballet III class, and third class of your choice.